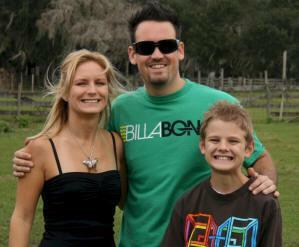 Category: Butterfly Release Wedding, Butterfly Release Wedding Envelopes. 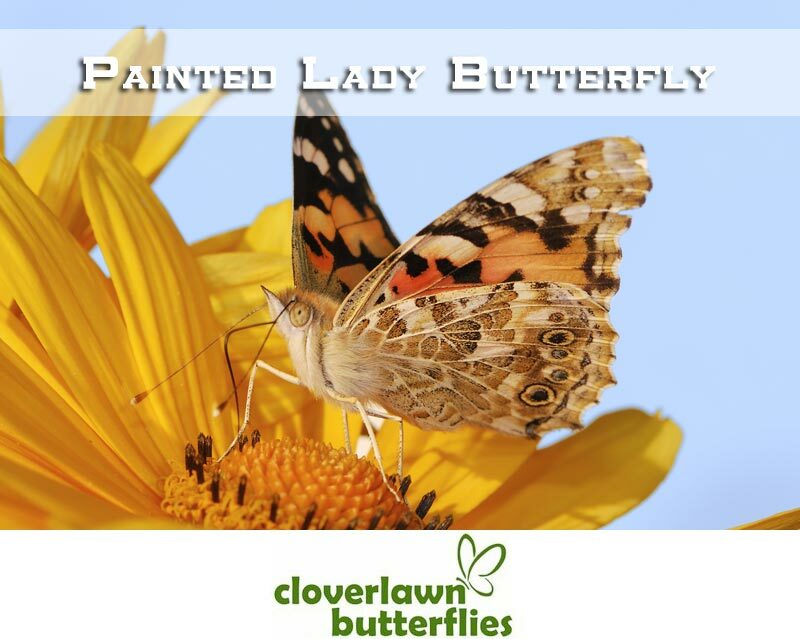 Purchase 24 painted lady butterflies in individual release envelopes for your wedding ceremony from Cloverlawn Butterflies Butterfly Release Company. Our Butterfly Release Wedding Package of 24 Painted Lady butterflies in Individual Release Envelopes is an amazingly unique way to create lasting memories of your wedding. 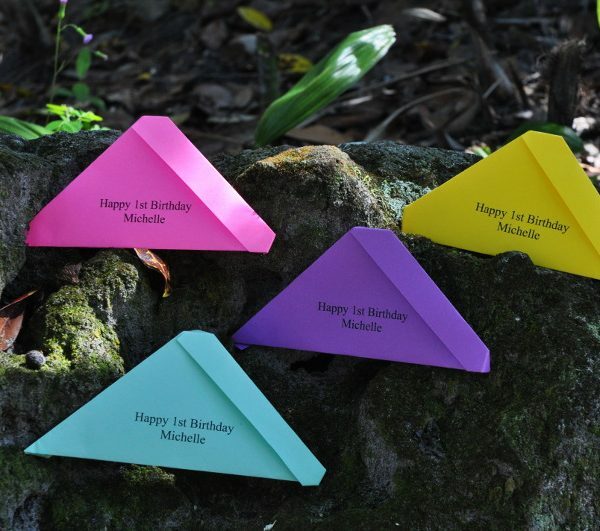 We have a variety of envelope colors to choose from to match your wedding decorations and theme. 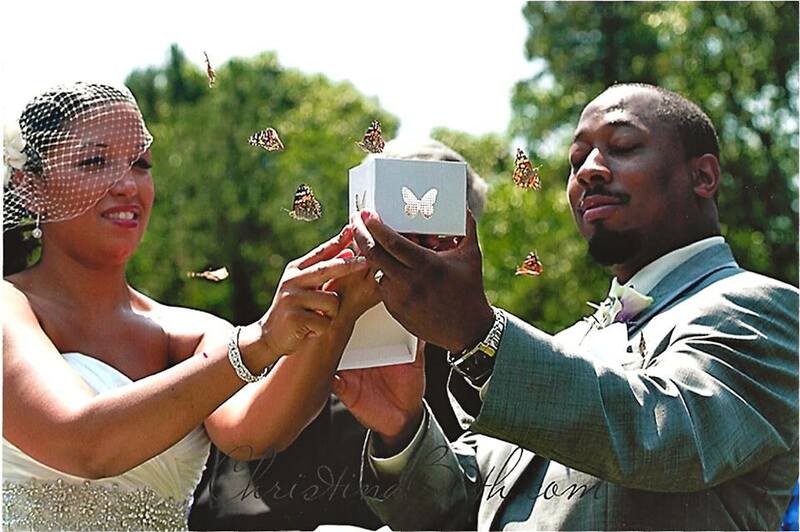 We also provide free envelope inscription and other options to further customize your Butterfly Release Wedding Package of 24 Painted Lady butterflies. 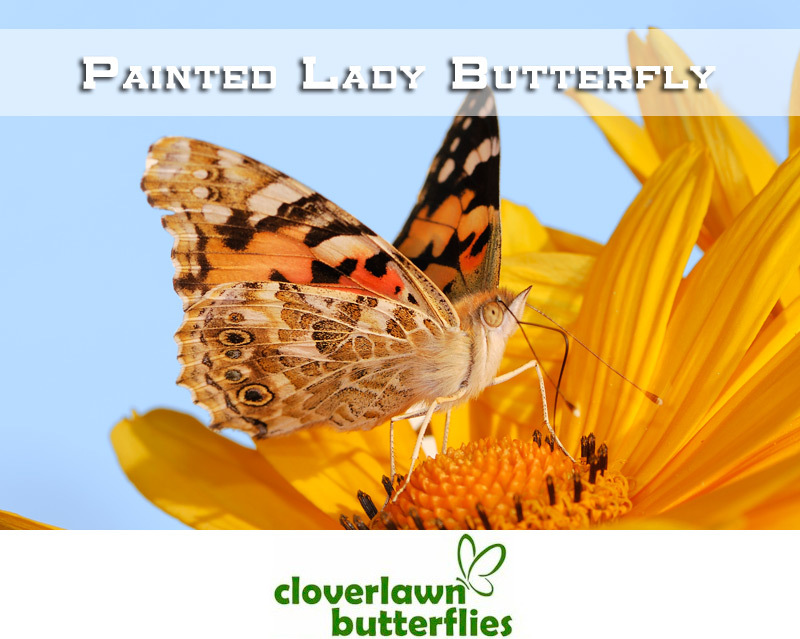 The process of buying butterflies to release for weddings are safe and easy when you purchase from Cloverlawn Butterflies Butterfly Release Company. 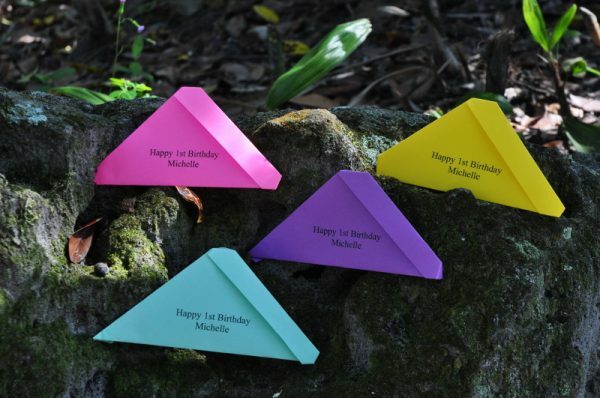 First you choose the type of envelope you want that will contain your wedding butterflies to release. Next you choose your “Butterfly Release Date.” This lets us know when your butterfly release will take place for your wedding as your butterflies will arrive the day before your Butterfly Release Date. 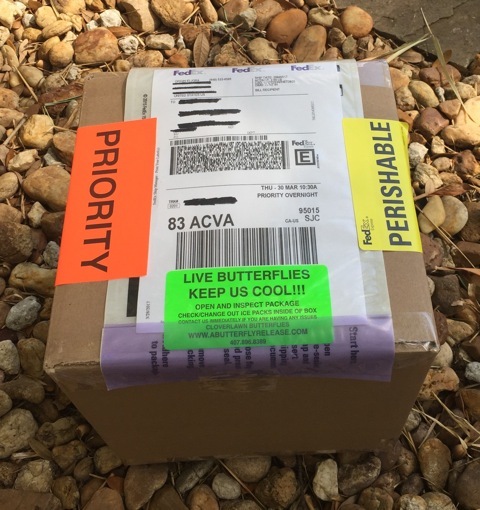 Safe overnight shipping is included when you buy these beautiful Butterfly Release Wedding Package of 24 Painted Lady butterflies in Individual Release Envelopes. On arrival, your Butterfly Release Wedding Package of 24 Painted Lady butterflies in Individual Release Envelopes will be ready for release. 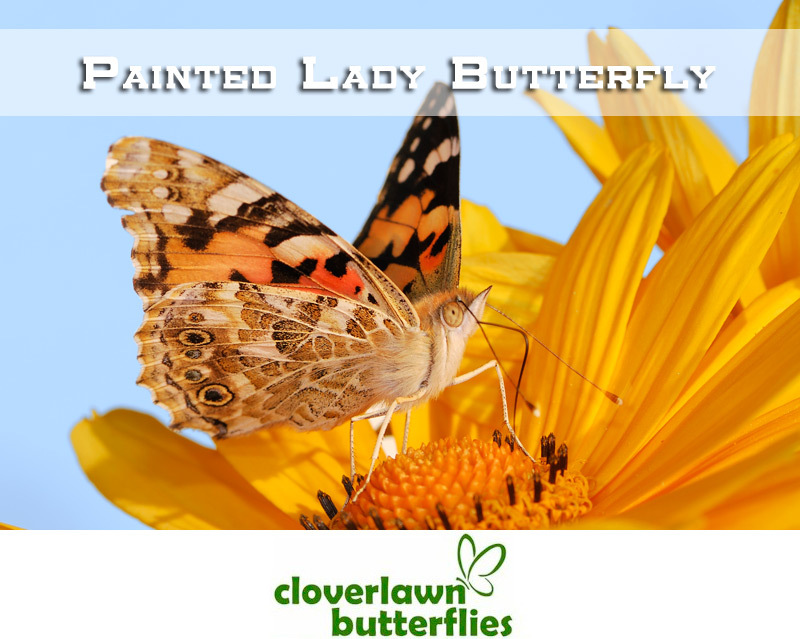 Keep in mind that if you need these Butterfly Release Wedding Package of 24 Painted Lady butterflies in Individual Release Envelopes on a Sunday or Monday, we have an additional fee of $15 due to delivery costs on those days. 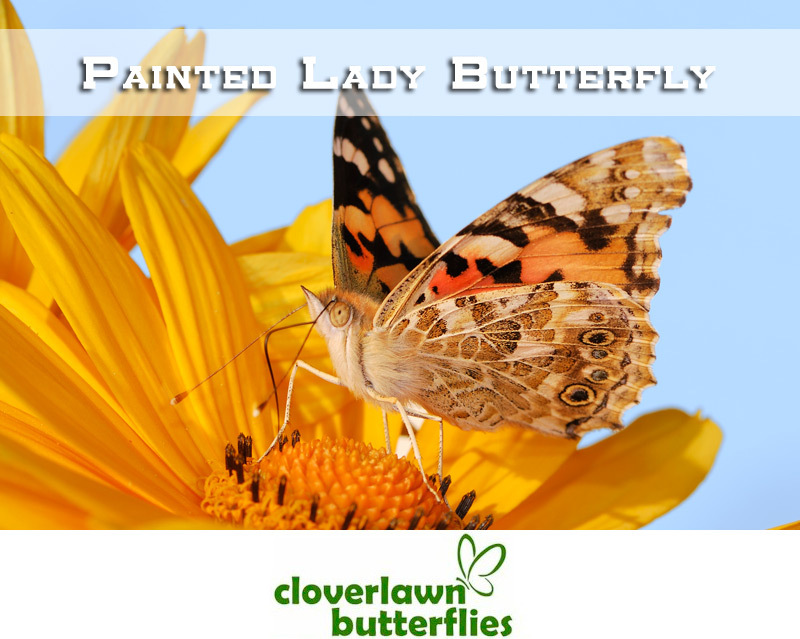 Next you choose the quantity amount of each set of Butterfly Release Wedding Packages of 24 Painted Lady butterflies in Individual Release Envelopes you want to buy and then add to cart.